Our Junior Golf Camp is the ideal way to have children learn how to play golf or have junior golfers maintain their golfing skills. 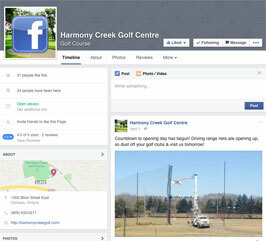 The camp is run by a certified CPGA golf professional who focuses on basic fundamentals of golf, rules and etiquette, the short game, the approach shot, tee shot and putting. 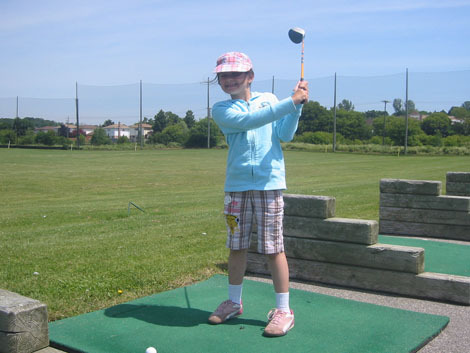 The golf camps begin shortly after the school year ends. Each camp is one week in duration and runs from 9:00 a.m. to 12:00 p.m. daily. Each day a golf prize is awarded for performance skills and on the final day of camp, a 9 hole tournament takes place with a pizza lunch and awards banquet. 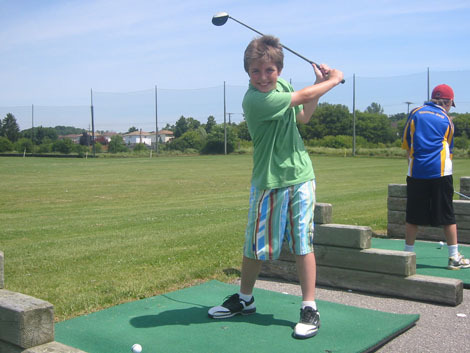 Our 18 hole executive golf course, driving range, putting green and mini putt are the perfect tools that will help your child master their golf skills and game.